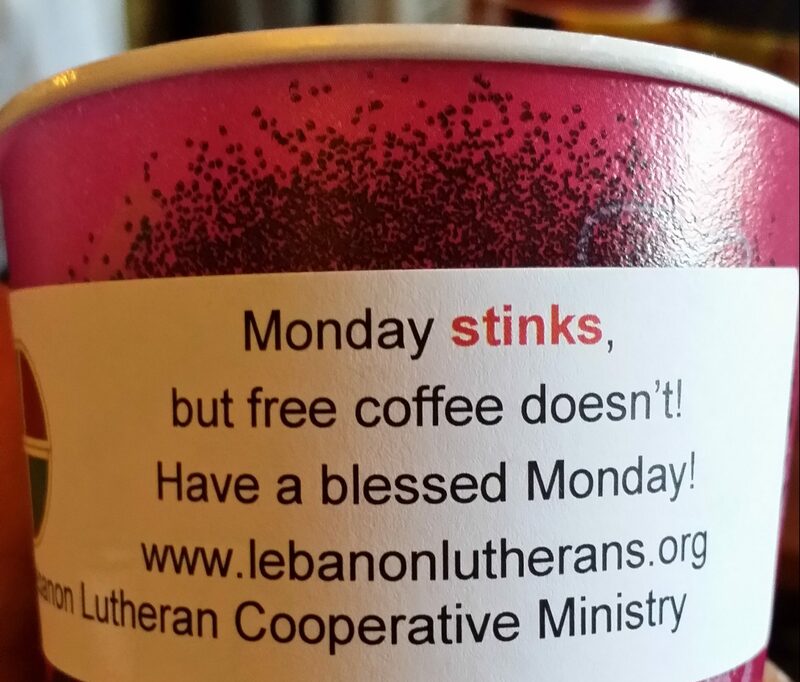 Could Your Church Geocache? ...And What Is That? "Gracious God, Bless the visitors that come to find our cache. We pray that all who find it know your presence in our church, our community and our world." Geocaching is an outdoor game where players hunt for containers of all sizes using clues and coordinates found online. The containers may be as small as a screw or large enough to hold trading objects. Players use GPS or smartphone mapping tools to locate the caches. Caches are rated by difficulty and accessibility. People of all ages enjoy the thrill of finding treasure hidden in all kinds of interesting places. 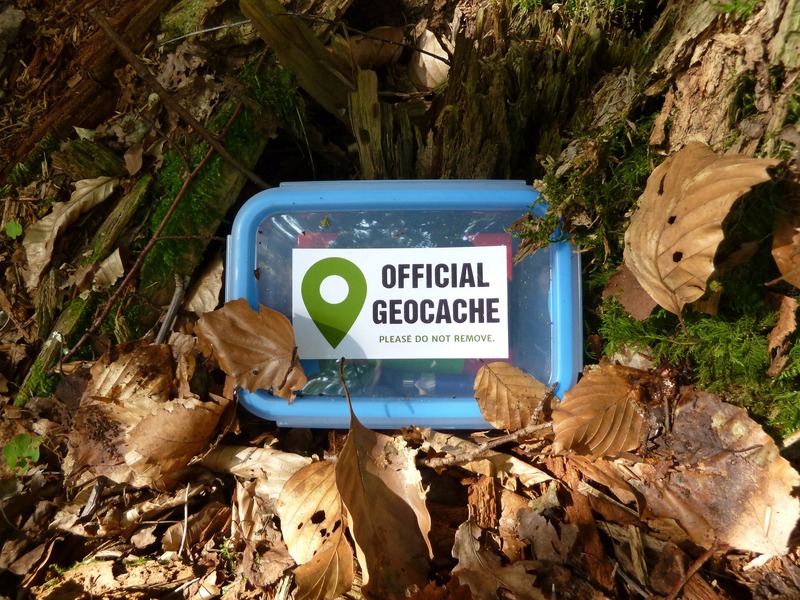 With over 1.4 million geocaches in the world, there is likely one near you! Complete directions can be found on the official website. If you have an interesting architectural or geographic feature near your church property and would like visitors, consider hiding a cache. Our church hid a small container near our bell tower named the Tower of Peace, dedicated to WWII soldiers. Our cache has been visited 112 times since we placed it 3 years ago. We enjoy reading the comments that people leave for us on the website. The cache is an excellent opportunity to remind people of the history of this landmark in our town. If you decide to hide a cache, follow the online directions carefully for placement rules and maintenance. 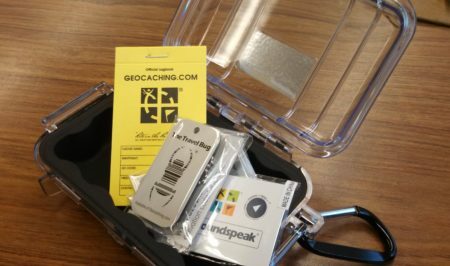 Caches deemed “commercial” will not be approved. For this reason, we highlighted an architectural feature in the clue, rather than our church in general. Maintenance has required changing the log book once per year and checking that the box is still there on a regular basis. Prayer for hiding a cache: Gracious God, Bless the visitors that come to find our cache. We pray that all who find it know your presence in our church, our community and our world. Do you have a message you would like to send around the world? Consider attaching it to a “travel bug.” Geocaching players enjoy finding and relocating these roaming objects. Travel bugs are easier to create than caches and require no maintenance. They can be purchased online for about $7. Interesting objects are attached to the keychain. Then, the code, a picture and a brief description are logged on the website before hiding the travel bug in any existing cache. 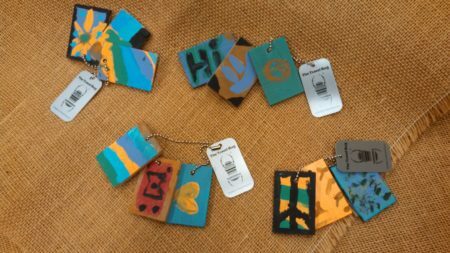 Our Sunday school classes chose to spread a message of peace by painting symbols on small, wooden discs which were attached to the four coded travel bugs we purchased. Because we had been praying for Afghanistan and Africa, the children chose those places as goal destinations. We named our bugs “Spreading Peace 1, 2, 3 & 4”. Over the last three years we have watched one travel 24,000 miles, visiting Bahrain, the Caribbean, Canada and Europe! Sadly, another has been lost, so I recommend releasing multiples if budget allows. Blessing for releasing travel bugs: Holy God, We pray that these small objects share your enormous peace, hope and love around the world. May they bring joy to those who find them and to us as we track their travels to places near and far. If your neighborhood has existing geocaches, why not plan a fun outdoor day searching? Before the event, make sure new geocachers have a smartphone or GPS and have read the directions. Creating a free account allows families to log their finds. 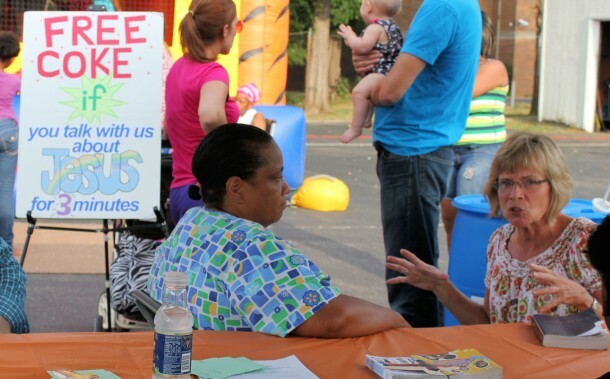 This would be a great activity to honor creation and build relationships across age groups. As some caches can be hard to find, it may be wise for a leader to locate them beforehand. Prayer before a Geocaching hike: Holy God, We thank you for the opportunity to enjoy your world with our friends and family. Keep us alert so that we may see your beautiful creation and so that we may notice opportunities to be a loving presence to neighbors we encounter today.